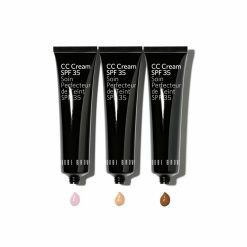 Discover BB and CC creams at Rustan’s The Beauty Source. 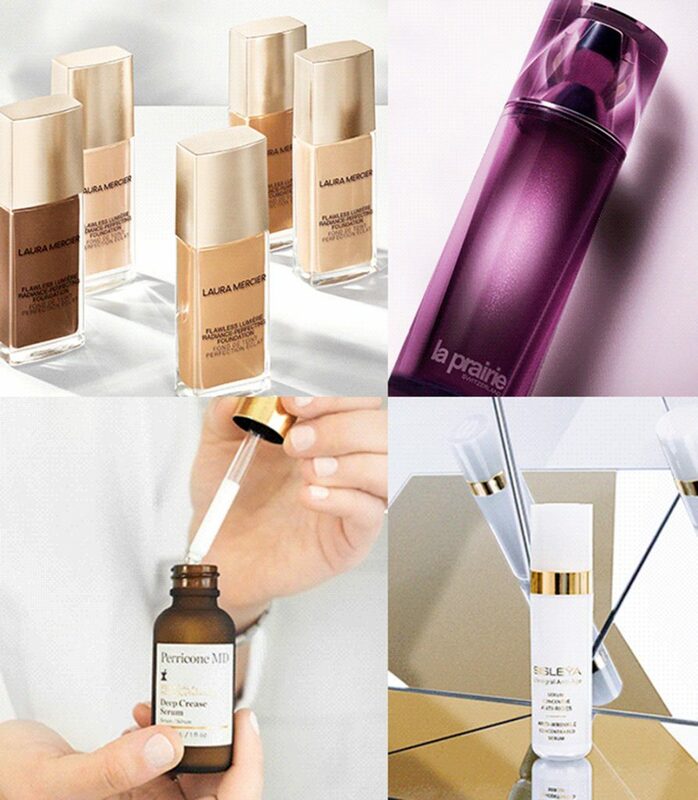 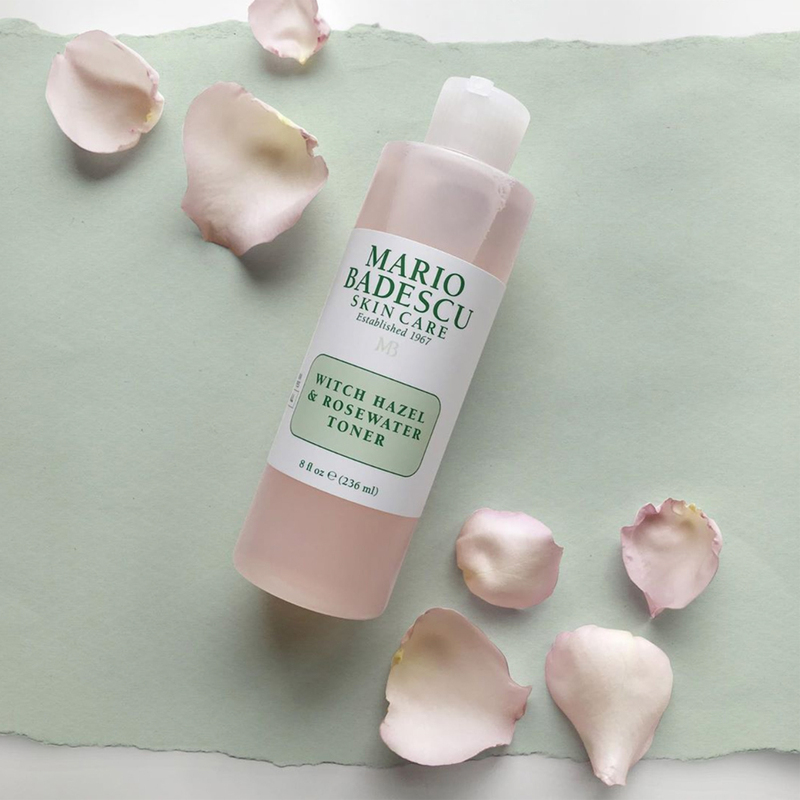 Give your skin a luminous look with these all-in-one creams. 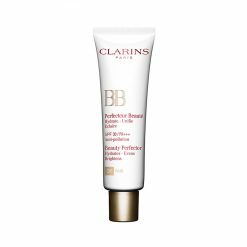 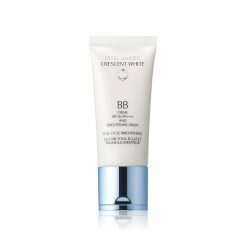 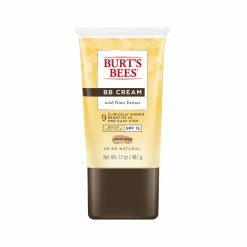 BB or Beauty Balm cream is a primer, serum, moisturizer, foundation and sunscreen in one tube that conceal light scars and blemishes. 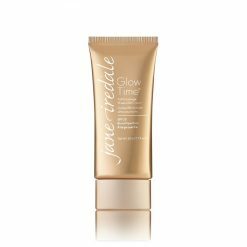 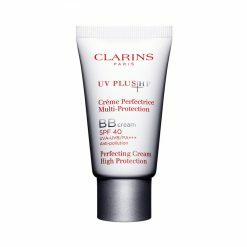 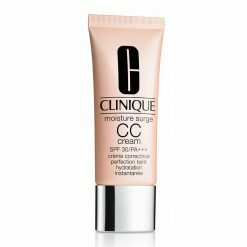 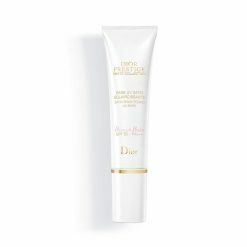 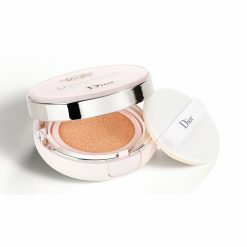 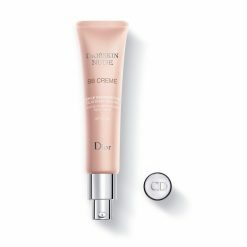 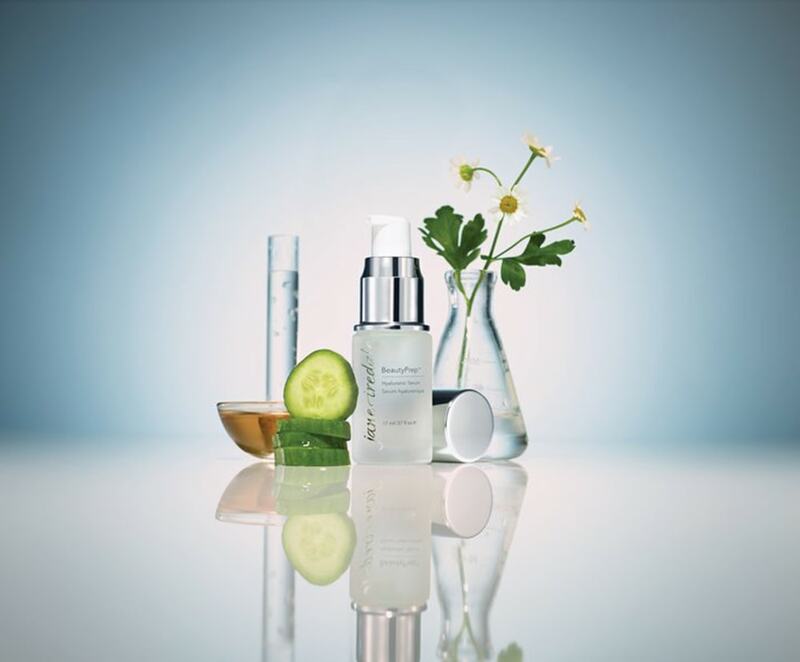 CC or Color Correcting cream is a BB cream that focuses more on skin care, thus have a Higher SPF for protection from the sun’s rays, one of the main culprit for early signs of skin ageing like age spots, uneven skin tone and wrinkles. 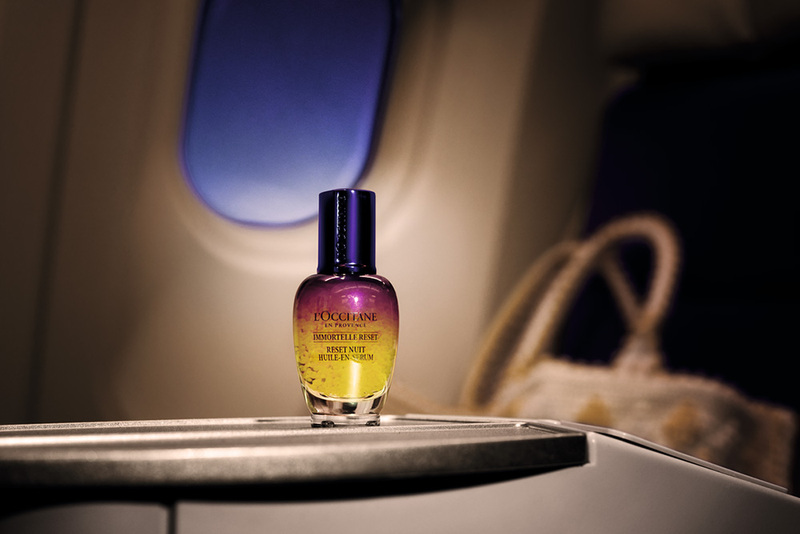 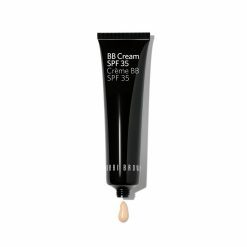 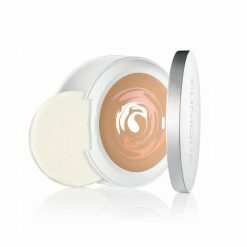 Both BB and CC creams are like your sheer foundation for quick touch ups with added benefits.